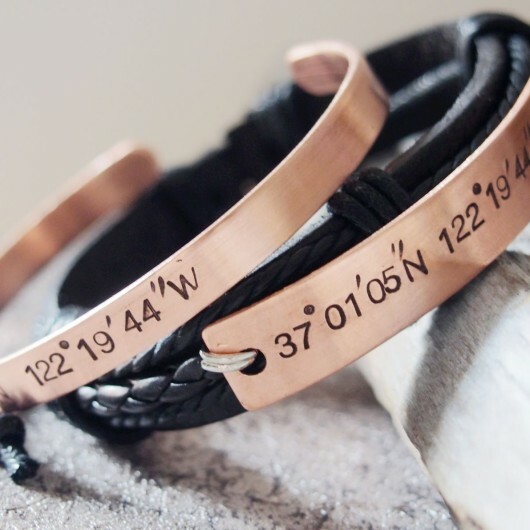 Tagged as anniversary bracelet, anniversary bracelet couples, coordinates bracelets, copper bracelets, Copper couples bracelet, couples bracelet, Couples bracelet leather, Couples matching bracelet, custom bracelet, gift for couples, girlfriend boyfriend bracelets, Hand stamped bracelet, hand stamped couples bracelet, latitude Longitude, personalized bracelets, personalized couples bracelet, turntopretty, valentines gift for boyfriend, valentines gift for couples. 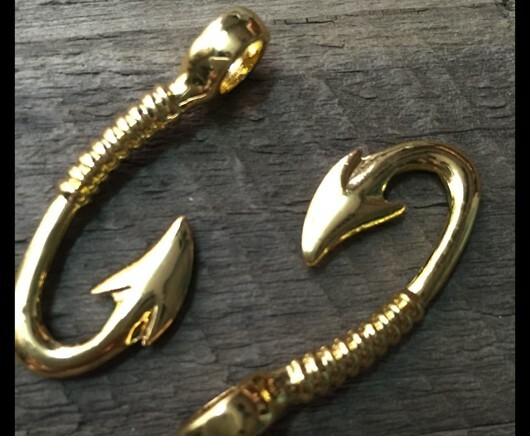 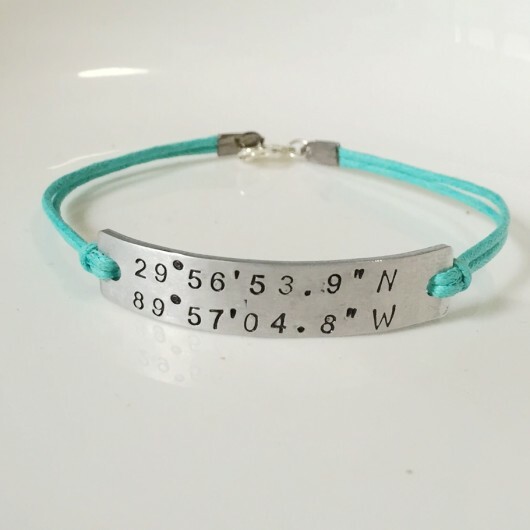 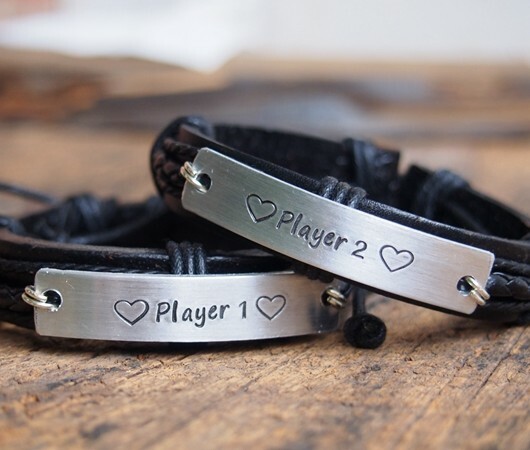 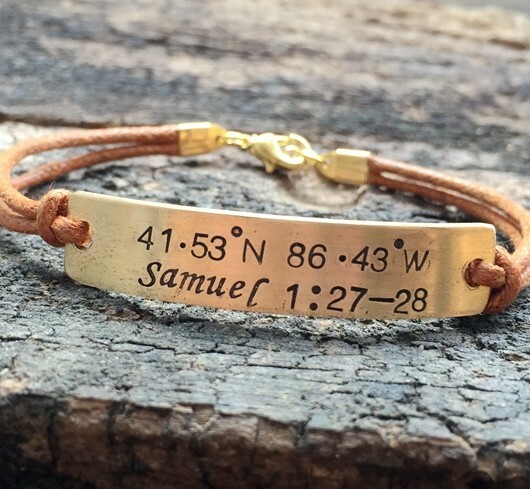 This is the couples set bracelet, you can get 2 when you put quantity 1 into your cart. 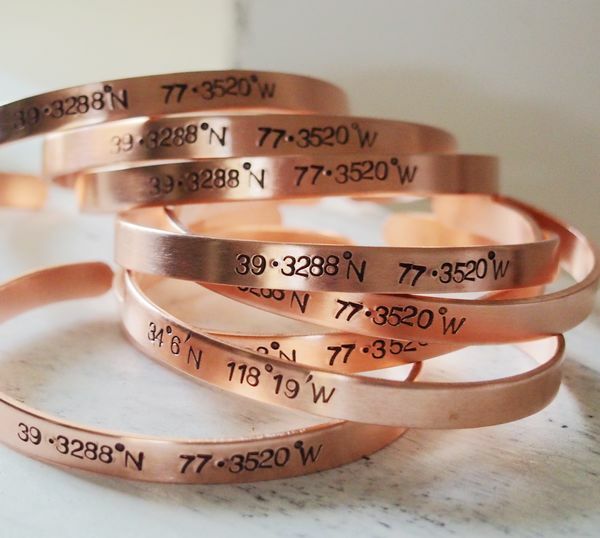 This is the unique and anniversary couples date bracelet with the initials in Copper raw materials. 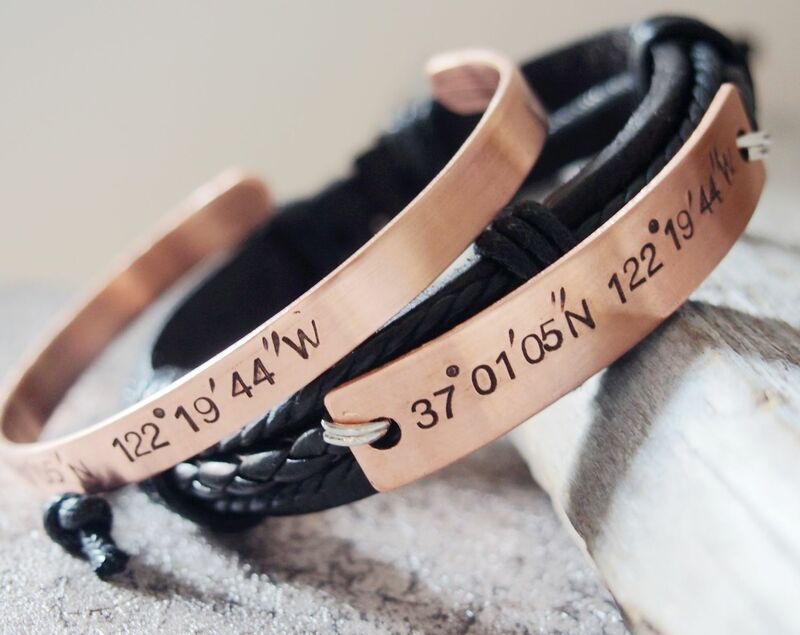 The leather bracelet for men is adjustable.